Netflix is joining the rush for a slice of China's fast growing entertainment industry. The incentive is obvious: China is the world's third largest market for entertainment and media, according to Pricewaterhouse Coopers, and could be worth as much as $214 billion by 2018. But many global firms have had a tough time getting their foot in the door: Google (GOOG), YouTube and Facebook (FB) have been shut out of the country. 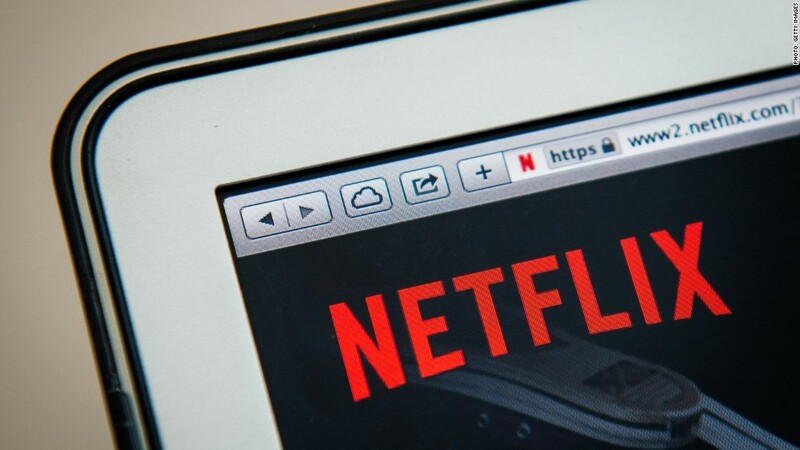 Here are three reasons why entering China is going to be a huge headache for Netflix (NFLX). Chinese consumers aren't used to shelling out cash for content. Most streaming services in China rely on advertising, so Netflix's subscription service could meet with resistance. "Consumers have historically paid little or nothing for traditional content, and have easy access to pirated digital content," according to Ernst & Young. "This environment has limited opportunities to generate multiple sources of income." The government keeps a tight grip on the number of foreign movies allowed into China each year, and screens them for content deemed controversial. It's likely that all Netflix content would have to be vetted before it could be made available in China. Netflix content could be banned or censored, and the company could face tricky decisions over whether to bow to government censors or risk being blocked. The market is already crowded with international and homegrown rivals. Last December, Tencent (TCEHY) struck an exclusive deal to distribute Sony's (SNE) music library, including artists such as Beyonce and Yo-Yo Ma, online in China. Alibaba (BABA) took control of film production company ChinaVision Media last year, and has invested $1.2 billion in Internet television company Youku Tudou (YOKU). Alibaba has also invested in Xiami.com, one of the biggest local music service providers. Other foreign firms are also trying to get in the game through distribution agreements. They include Warner Music, HBO -- owned by Time Warner, (TWX) parent of CNN and this website -- National Geographic, and YG Entertainment, the Korean pop label that backs singer Psy of "Gangnam Style" fame.